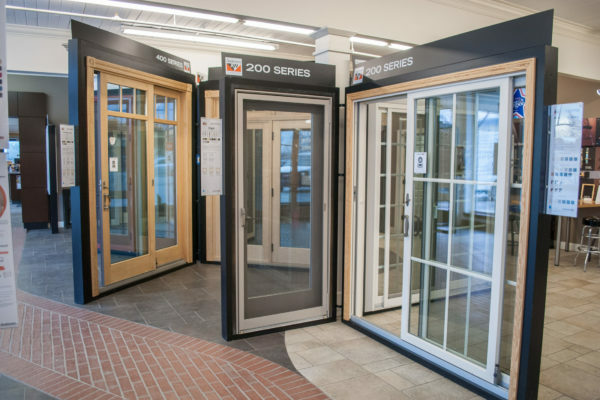 For many decades, Schillings has offered the best brands available for Windows and Doors available for the best price. If you are in the Chicagoland or Northwest Indiana area, there is no reason you would go anywhere else for your new project needs. 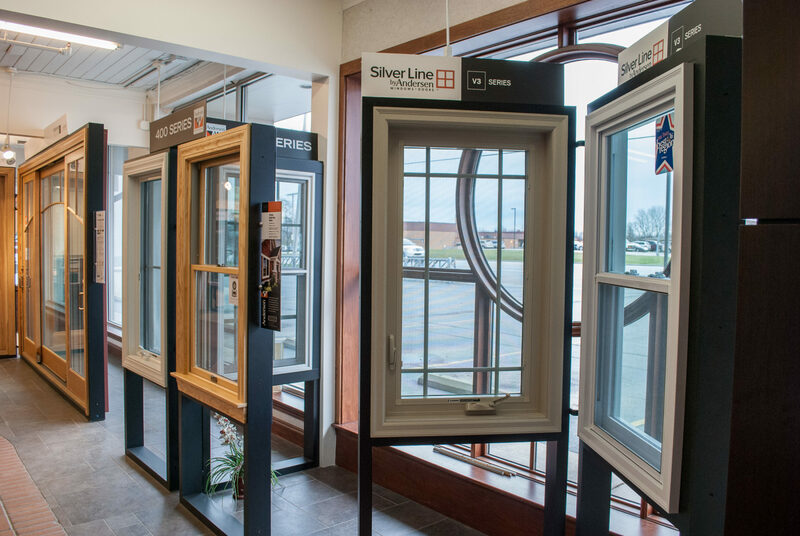 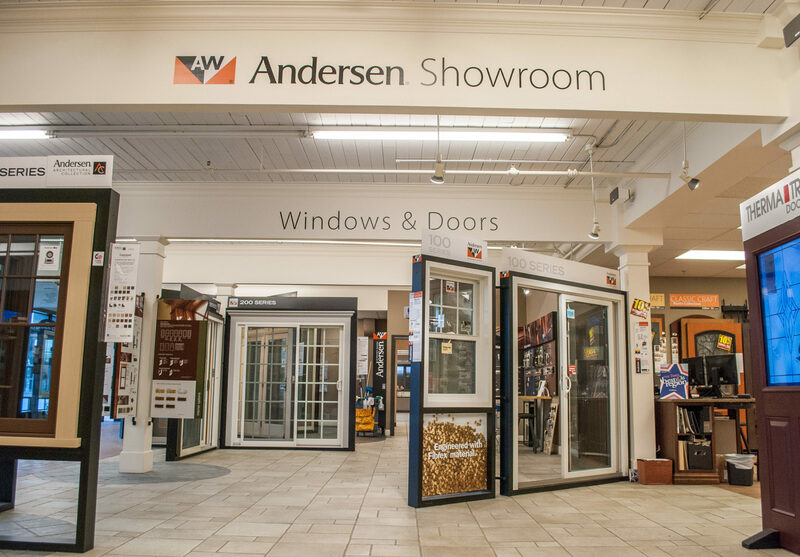 Both of our locations have beautiful Andersen showrooms built so that you can see some of the great products available with your own eyes. 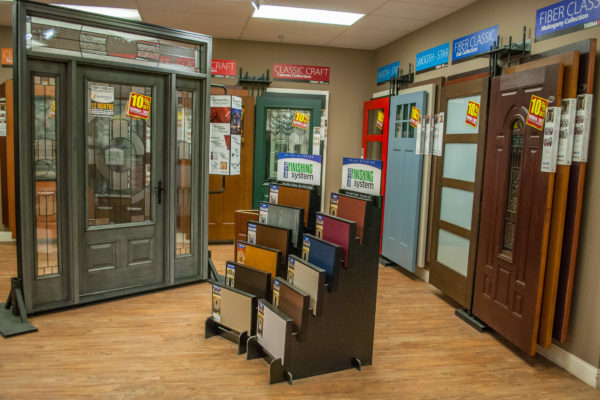 Schilling’s expert team is ready to answer any questions you may have. There is no project too big or too small that Schillings can’t handle. Stop into one of our showrooms today or fill out our contact form to get your new project started! 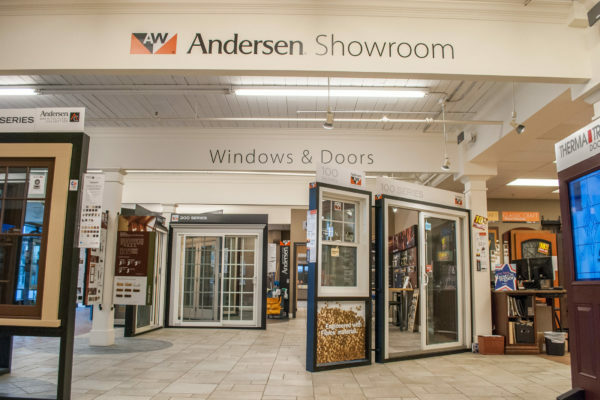 combined experience with Andersen windows! 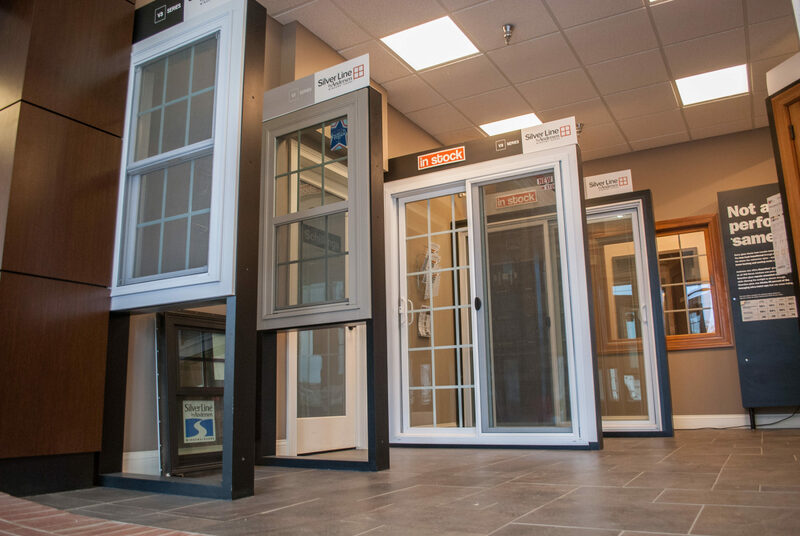 We can help with any build, small or big. 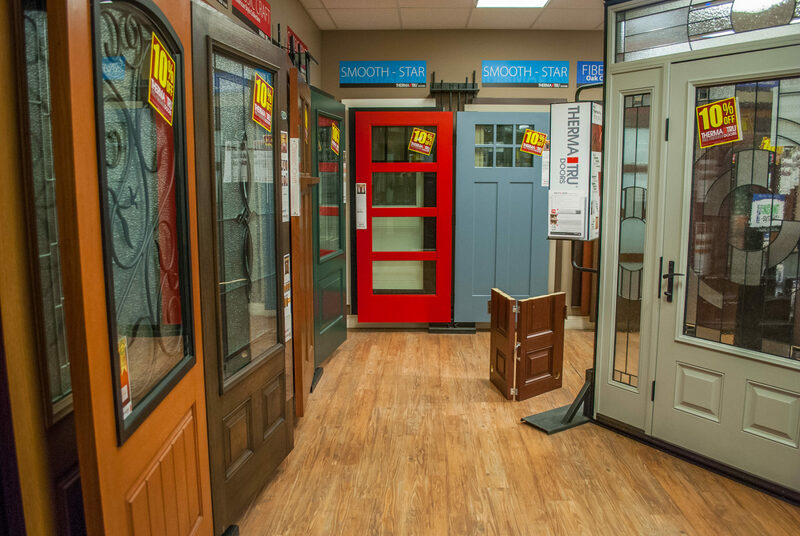 Trust us when we say you can just RELAX. 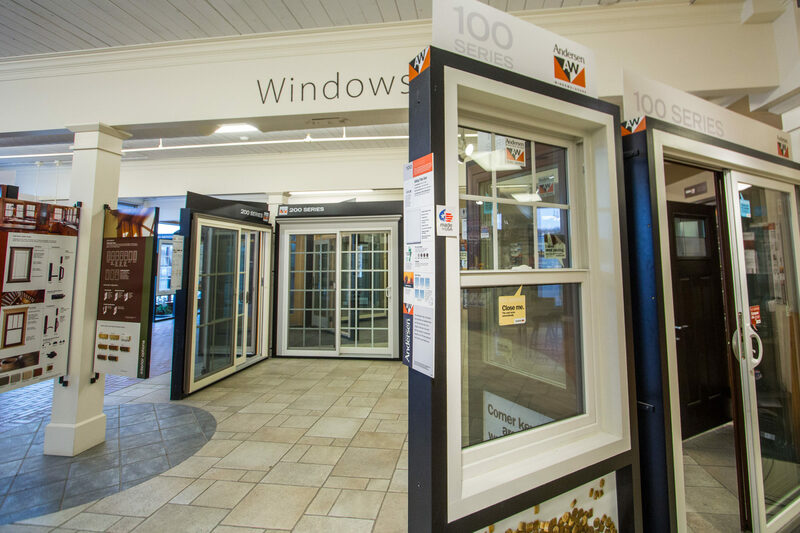 You will not find a better price anywhere else!